Make sure you don’t fall foul of the speed limit. 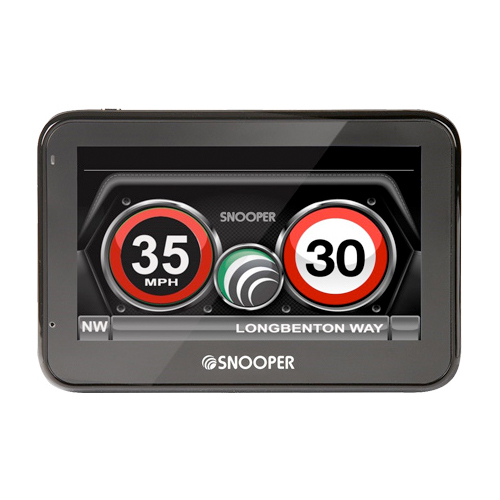 Snooper My-Speed XL – displays and alerts you to speed limits and changes in speed limits throughout Western Europe! 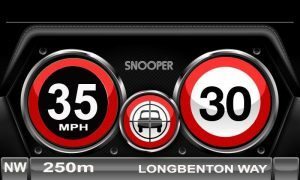 Plus, incorporates Snooper’s Award winning GPS speed trap detection technology supplied by AURA™. With FREE speed camera updates. The My-Speed XL software will display the speed limit of the road you’re travelling, plus your current speed in large format. This aids drivers to quickly see the speed limit and their current speed, protecting their driving licence and keeping them free from hefty fines. 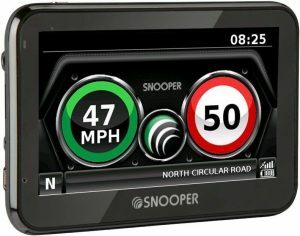 Snooper My-Speed XL a driver aid to stand alongside the current range which includes; 4Zero Elite, iRadar, DVR-4HD, DVR-5HD, My Speed Plus and My-Speed Connect. Have you ever been driving along, confused as to what the speed limit is, unsure whether you are in a 30mph or a 40mph zone? You frantically scan the side of the road as you drive but can’t see a speed limit sign anywhere? My-Speed XL has the answer! Inappropriate speed is often responsible for many road accidents resulting in serious injuries which sometimes can even be fatal. My-Speed XL will ensure that you know what the speed limit is on every road you travel on so you can drive safely at all times. 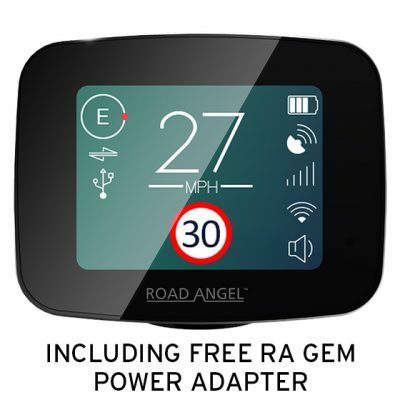 Using the very latest GPS technology and the most comprehensive database of speed limits in Europe provided by Here® they will also supply FREE LIFETIME speed limit updates, this amazing device will alert you continually to the speed limit of the road you are travelling on. If the speed limit changes on the road you are travelling on, My-Speed XL can be set to alert you both visually and audibly so you never find yourself inadvertently driving at the wrong speed. 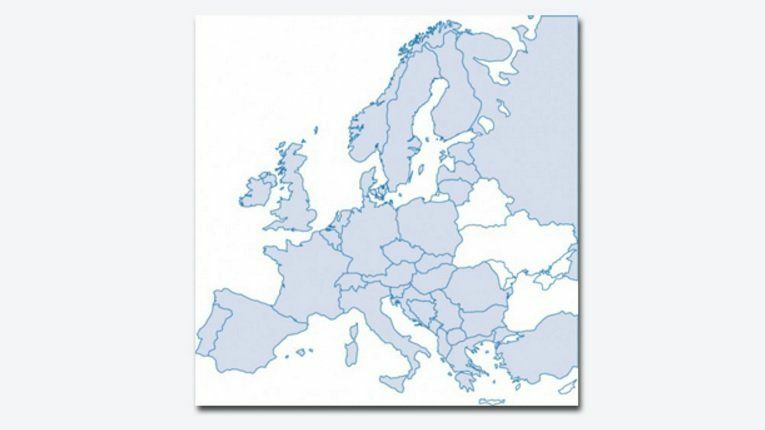 Comes pre-loaded with speed limits covering roads across Western Europe. 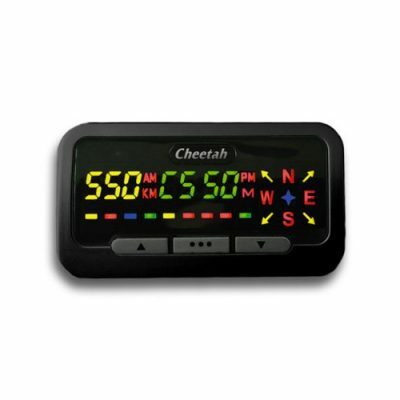 Snooper My-Speed XL will alert you the moment you exceed the speed limit. 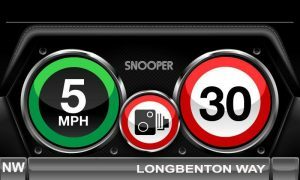 Two different attention grabbing displays are shown depending on whether you are driving above or below the speed limit. driving safely within the speed limit. driving above the speed limit and need to slow down!